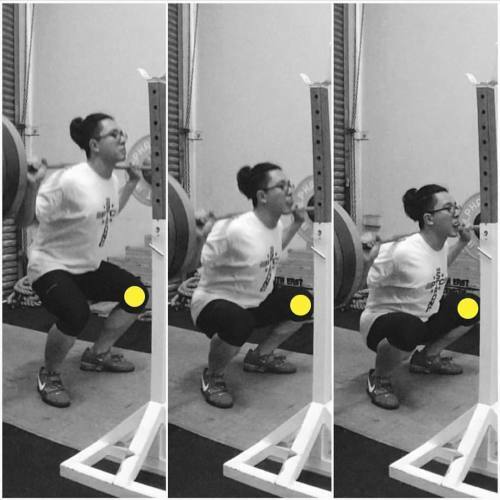 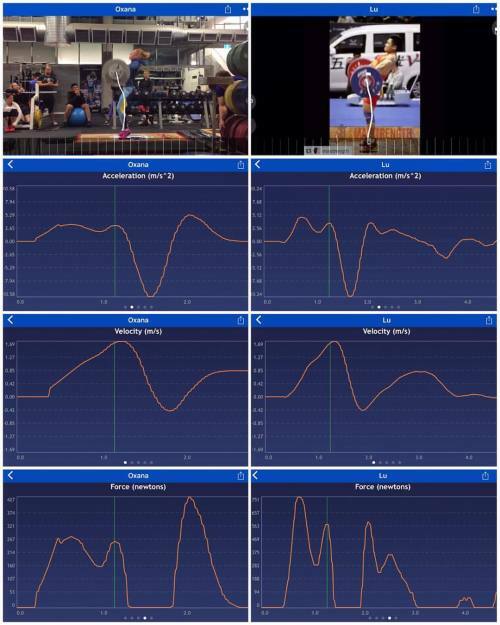 Want to ensure your squat transfers to your lifts? 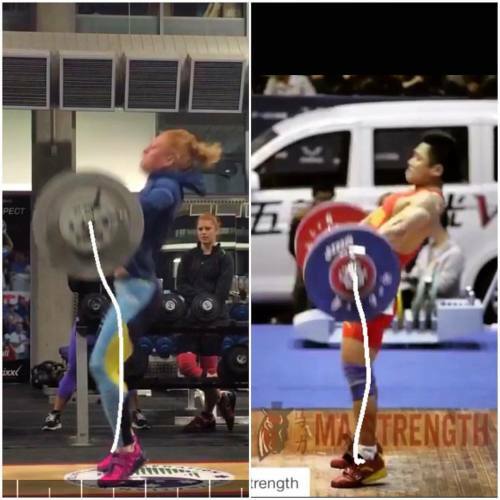 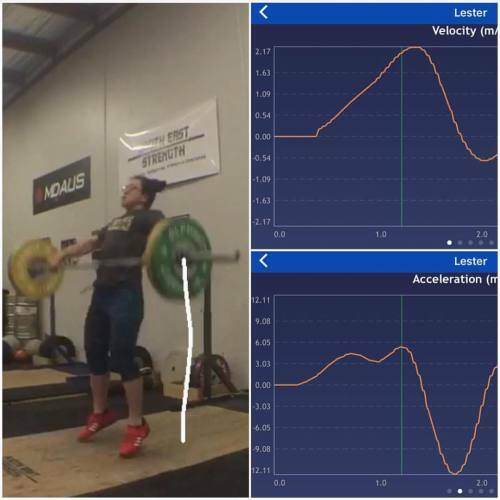 We speak a lot about leg drive and its ability to both transfer power to the bar and direct the energy of the movement. 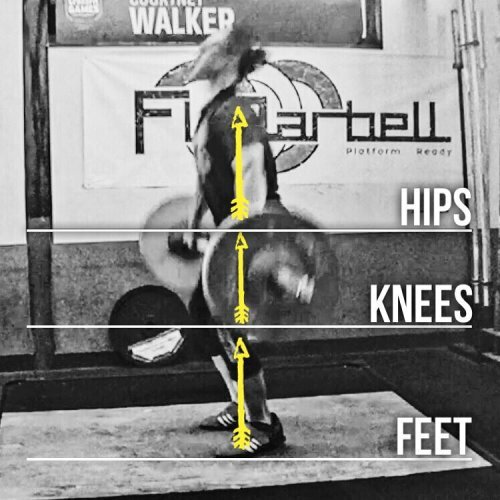 Lester Ho (@lesterhokw) is here today to give some pointers to keep the legs locked and loaded during your squats. 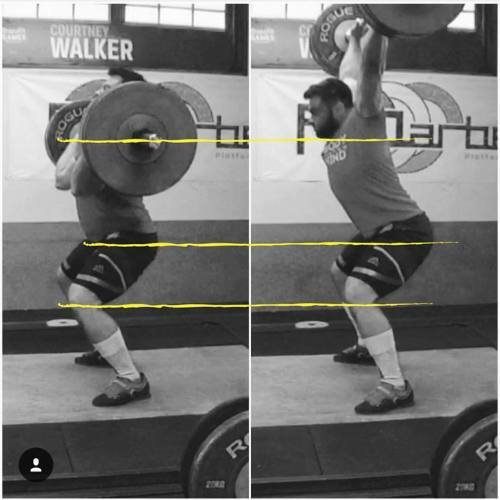 Have a look at your knees especially when you hit the bottom of the squat. 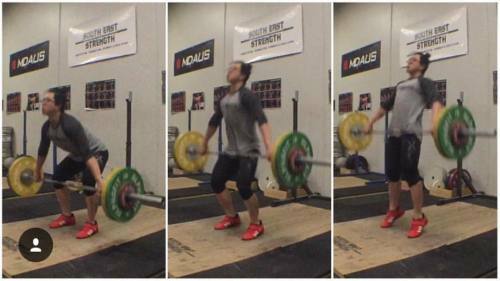 As you drop past your sticking point, where your femur is at its longest from the pivot (the knees), ensure that your pivot remains stable.